In these days I want to buy something from MAC. In fact, I want to buy many things from MAC. 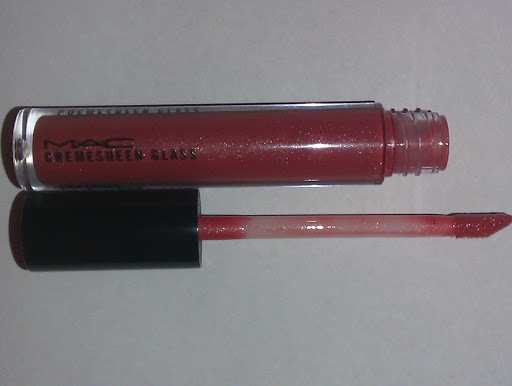 And as I was thinking something like ”MAC-MAC-MAC-MAC-MAC” I realized that I haven’t done the review of my Semi-Precious Cremesheen Glass. As I have already told you (click!) I got the Geo Pink Cremesheen Glass. The color is just wonderful: it is described as a strawberry pink, but I think it’s more a pinky-coral. I find it perfect for nearly every look. 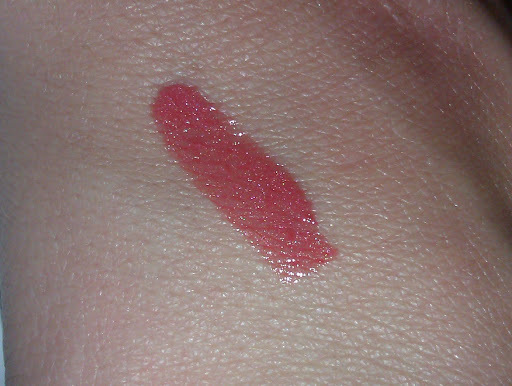 It’s a warm shade and it seems to be good in every skin tone. 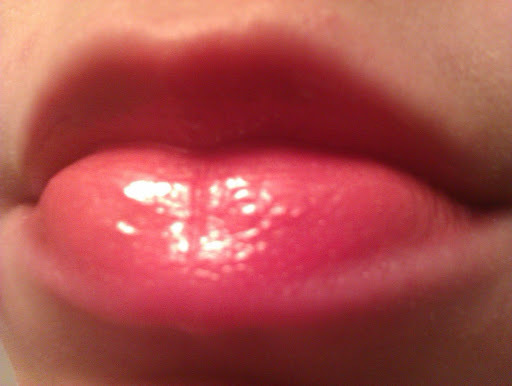 It has tiny shimmers, but not too much. I just love the smell of the product: something like cookies!!! Yummy!!! The packaging is the classic trasparent tube made of plastic. It has a doe-foot applicator, which I think that makes the application easier. It contains 2.7gr. 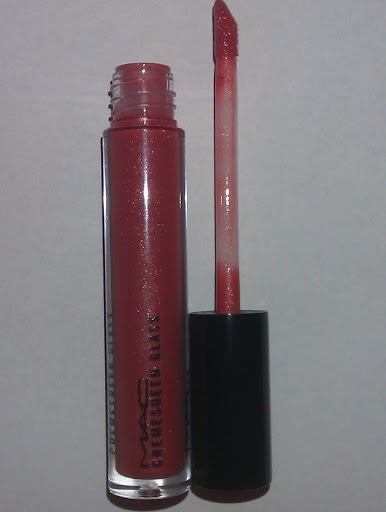 It costs about €19 and as it is a limited edition it would be difficult to find it at MAC stores. But I know there are still some of these at e-stores. Try to take a look at Nordstrom.com as well. Have you tried Geo Pink? What do you have bought from Semi-Precious collection? Did you like it?